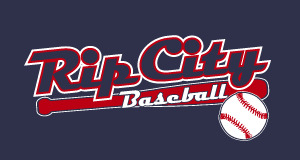 RIP CITY BASEBALL apparel and accessories are now available to order online! 2. Select "USPS MAIL" to have your order mailed directly to your home. Shipping charges will apply for this option. (cheapest home delivery option).